For those who want an even toothier surface, Art Spectrum® Colourfix™ Rough (formerly known as Supertooth) is the answer. 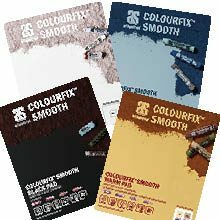 Art Spectrum® has produced Colourfix™ Rough that compliments the Smooth and the Original (Medium) textures, which now aligns with Watercolour paper terminology – Smooth, Medium and Rough. 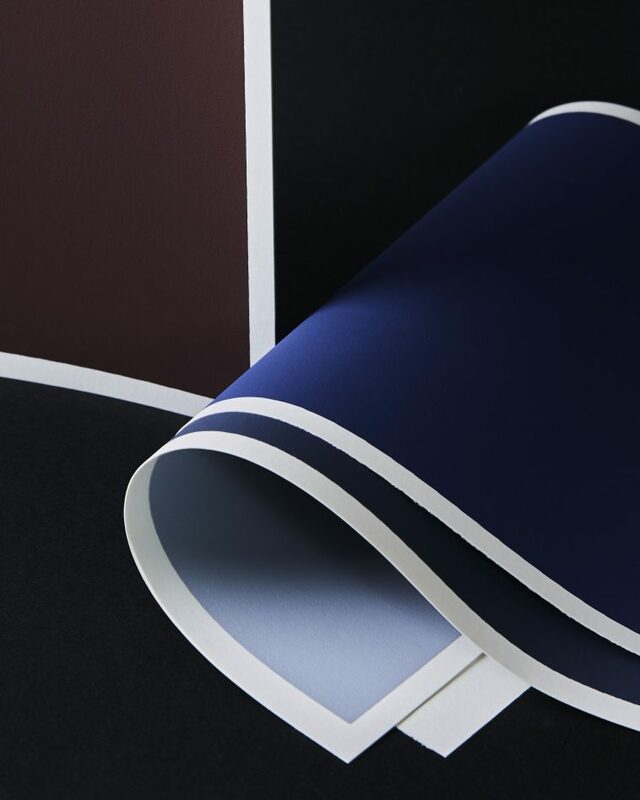 Art Spectrum® Colourfix™ Rough is screen printed onto 300gsm European Archival Watercolour Paper, available in Clear (natural) in the same two sizes as Medium (Original) and Smooth – 23x30cm (9×12”) and 50x70cm (20×28”).